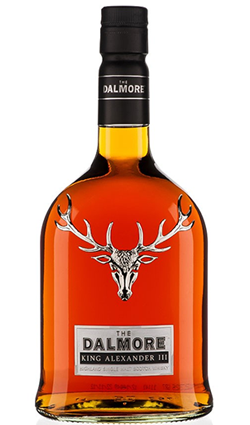 Deanston uses only unpeated Malts from Angus, East, Lothian and Moray, to produce a light, nutty, malty and restorative style of whisky.. 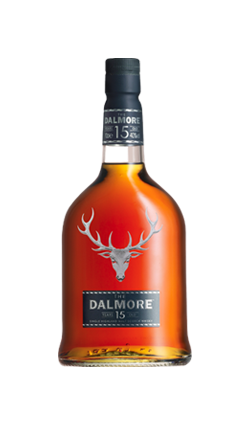 It is exceptionally easy-to-drink and is regarded as a perfect expression of a Perthshire Highland Malt. 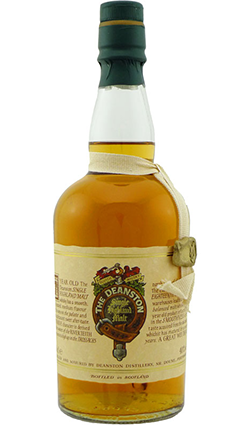 Deanston 17 Year Old has a fabulous bitter sweet nose. 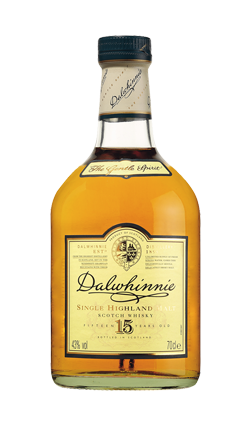 Taste is initially oaky dry then a surge of malt sweetens things up a little. 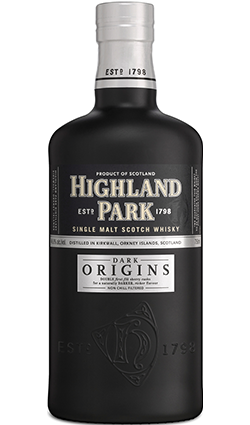 Finish is oaky with a dry coconut nuttiness.